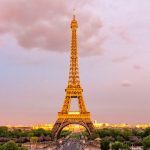 In 2010, UNESCO awarded French cuisine ‘World intangible heritage status’, reflecting the importance of great food in France. 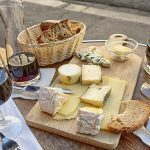 A nip across, or under, the English Channel to northern France reveals a wealth of gastronomic delights. From lush produce at street markets, to tasty treats at the supermarket, cheese shops, wine shops and boulangeries that smell so good they make your head spin! These days we can buy global cuisine in our local supermarket wherever we are in the UK. 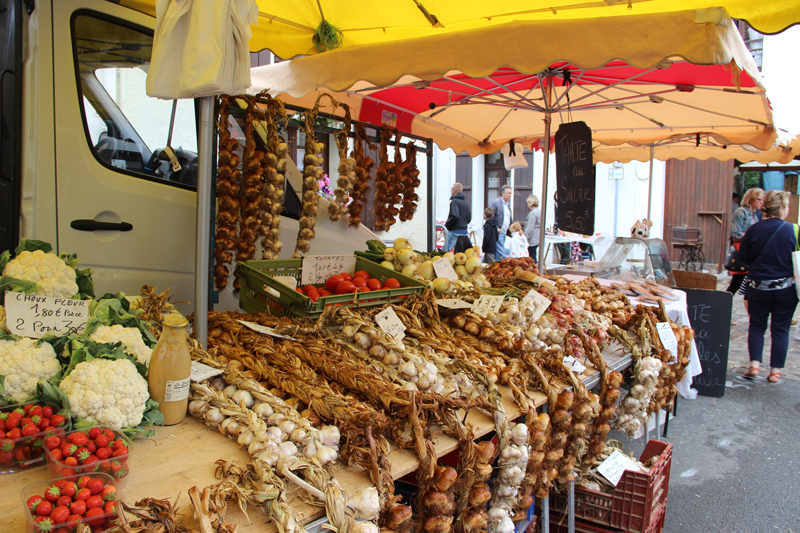 However, there are still some French specialities that you can only find in France. My sister loves Noirmoutier butter with salt crystals. My best friend loves Maroilles, a particularly strong local cheese with a knock out smell. She’s also hooked on those big tins of confit that only taste right when they’re bought in France. Most supermarkets promote local produce and have shelves busting with fancy foods from all France. Supermarkets to try: Auchan, E.Leclerc and Carrefour. You’ll find branches in all major towns in the area. Who can resist French boulangeries and patisseries? 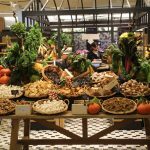 With their mouth-watering displays of hand-crafted cakes and heady aroma of freshly-baked bread and flaky golden croissants, they’re so tempting! There’s a huge choice of artisan boulangeries in the department of Pas de Calais. One of the best is in Montreuil-sur-Mer, one hour from Calais. 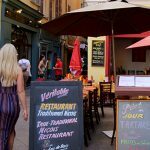 This perched medieval town is a “Destination-Gastronomique” thanks to its fabulous restaurants, market and food stores. At boulangerie Grémont as well as delicious baguettes, they make a country loaf called a “Valjean”. It was created in honour of Jean Valjean from Victor Hugo’s Les Miserables. The great French writer based the story on his visit to Montreuil-sur-Mer in 1837! 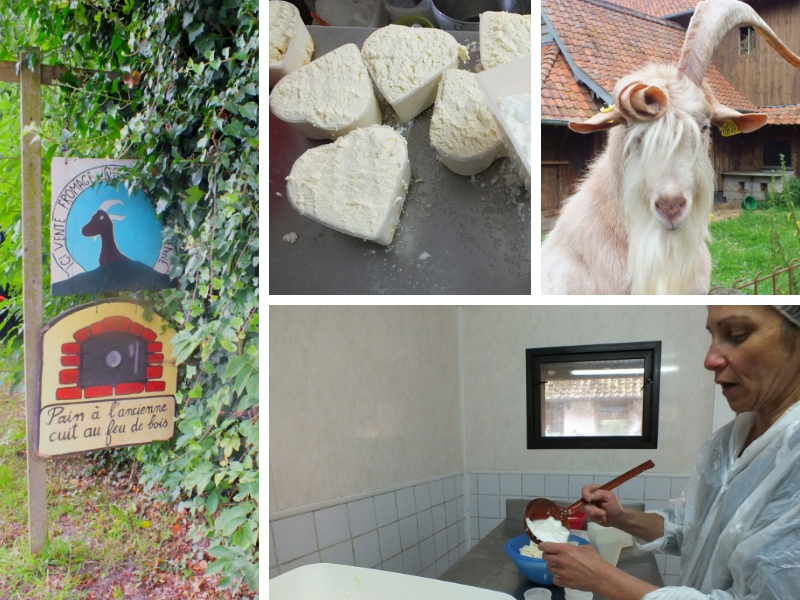 There’s also a marvellous cheese store called Caseus, a tourist attraction in its own right. Wine lovers will adore the Cave de Montreuil run by Olivier and Belinda Tirel who are always happy to give advice. 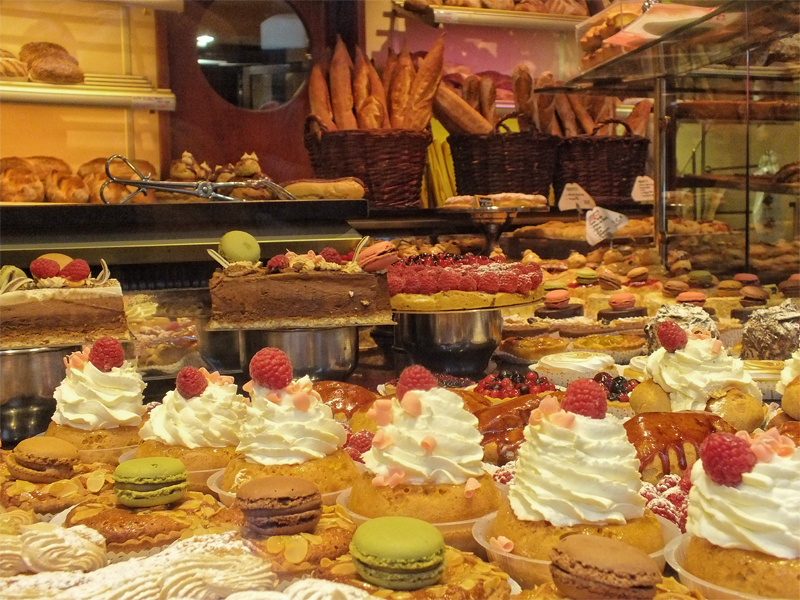 For a whole street full of master cake makers – head to Le Touquet, you won’t be disappointed in rue de Metz! For a massive choice of wines, Terre de Boissons at Cité Europe, the huge shopping centre next to Eurotunnel, is impressive. Just around the corner, in the village of Offin, Francois Delepierre and his mother grow more than 3000 types of organic heritage vegetables and fruit at Les Legumes d’Antan. 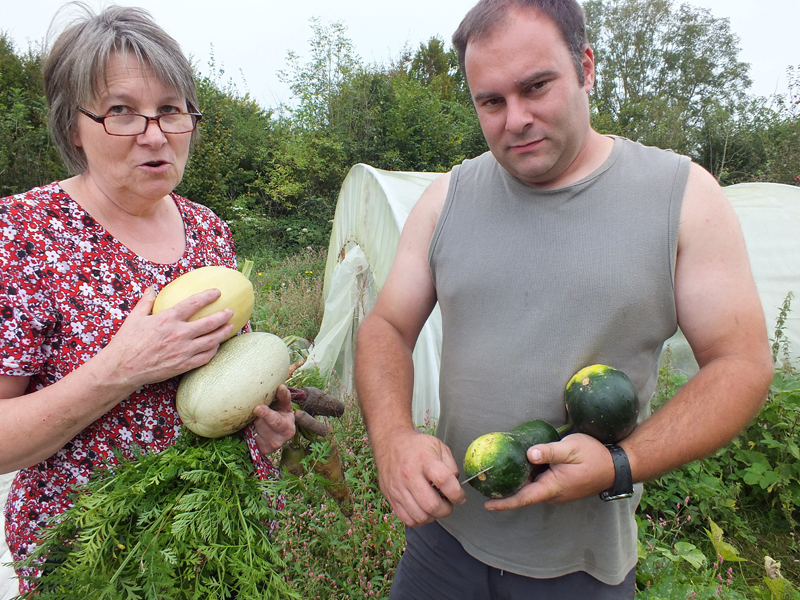 (More about this artisan vegetable grower). Close by is Hubert Delobel’s redcurrant farm, Perlé de Groseille. Here he produces an award-winning range of sparkling wines and cider, perfect for long lazy summer days spent in the garden. 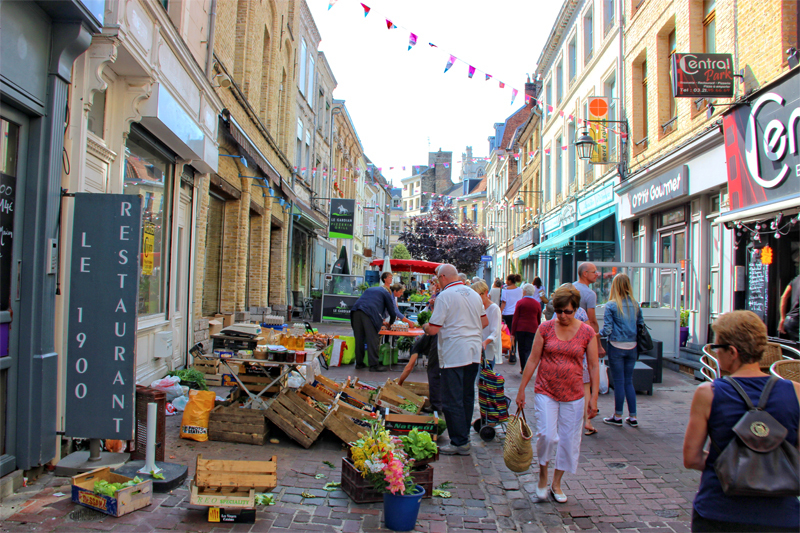 It’s a short trip to this area of France but a great chance to buy some delicious organic produce and imbibe some of the passion and knowledge that makes this kind of shopping so special. DFDS ferries run services from Dover to Calais and Dunkirk daily.